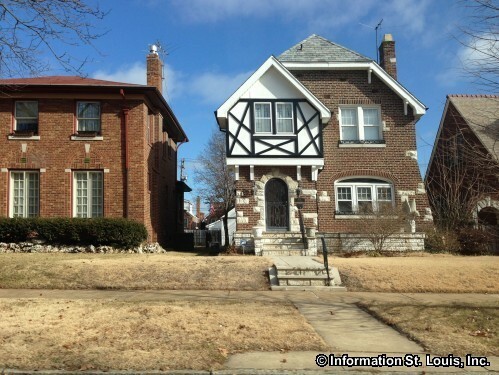 The Bevo Mill neighborhood grew up around, and even got its name from the St Louis City Landmark that August Busch Sr. had built in 1917, the Bevo Mill. 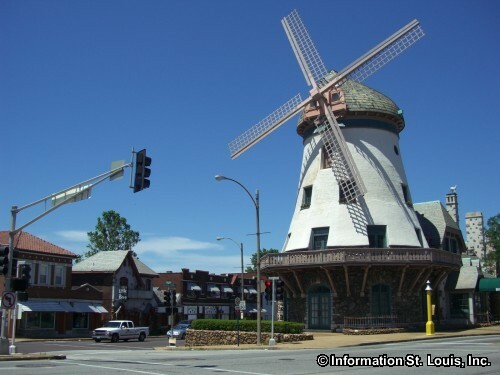 The mill was constructed to create a European style beer garden and is located on Gravois, halfway between the Anheuser Busch brewery and Busch's home, located now on what are the grounds of Grant's Farm. The windmill, looking like it was delivered straight from Holland, was designed in a Tudor revival architectural style by the architects Klipstein and Rathmann who also built the stables for the Busch family now known as the "Bauernhof" at Grant's Farm. 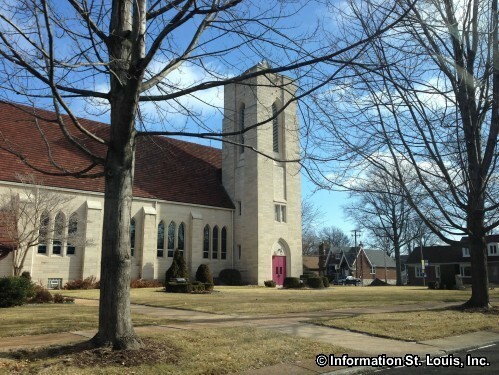 The Bevo Mill neighborhood is located in South St Louis City. 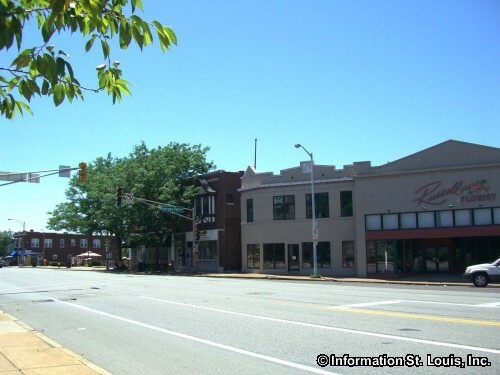 The two main thoroughfares, Gravois and Morganford, intersect at the center of the neighborhood, right where August Busch, Sr. built his Bevo Mill! Historically, shopping, dining, and other business, have been located along these two streets and a streetcar line used to run out from downtown and turn around right in front of the Bevo Mill. Chippewa is the northern border; South Kingshighway its western border; the railroad tracks serve as its eastern border; and the street, Holly Hills, as well as the neighborhood of Holly Hills finishes Bevo Mill's borders to the South. 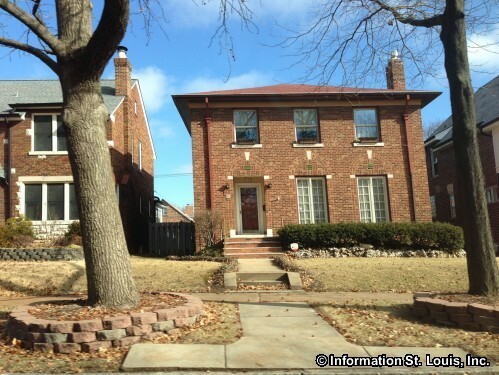 The St. Louis Public School District services the residents of the Bevo Mill Neighborhood. The district has two elementary schools and one middle school located in Bevo Mill. The Long Middle School educates students 6th through 8th grade. 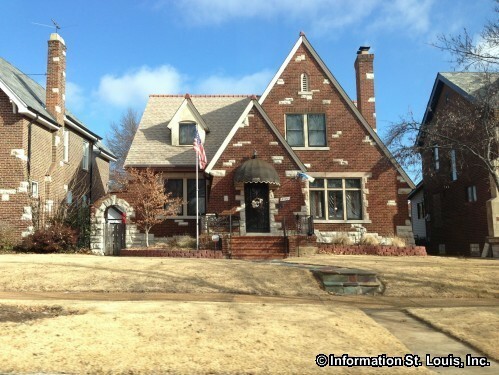 It was beautifully designed by Rockwell M. Milligan, the district's architect from 1917 to 1929, and opened in 1924. It is also one of the district's "Community Education Full Service School" and offers classes for adults such as foreign languages, computer classes, fitness classes, GED completion and more. 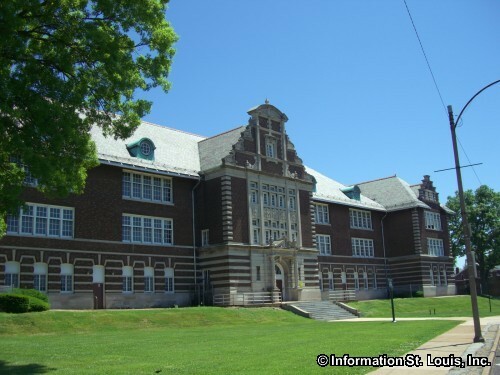 One of elementary schools is Oak Hill Elementary School which educates students Preschool through 5th grade and was designed by William B. Ittner, the famous St. Louis architect, and opened in 1908. The other elementary school located in the Bevo Mill Neighborhood is the Woerner Elementary School which educates students Kindergarten through 5th grade. Woerner was opened in 1932. 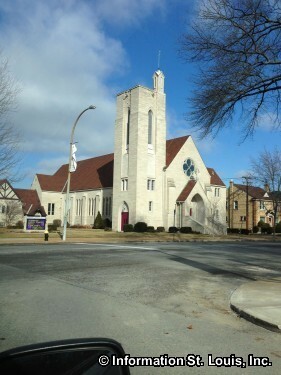 Also available to the community is the private Catholic elementary school, St. John the Baptist Elementary School which educates students Preschool through 8th grade.